The renovation, as long and arduous as it may be, it is becoming our dream home! 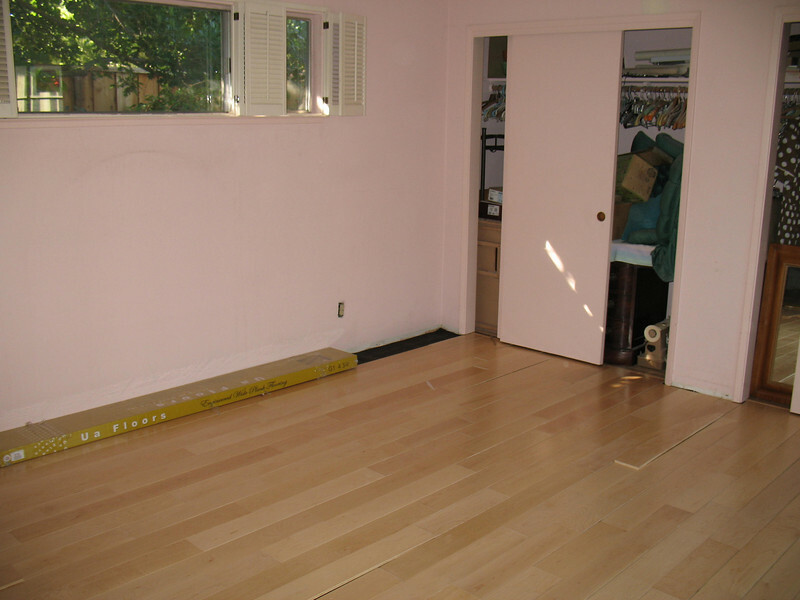 We put birch floors in the master bedroom. I can't wait to paint over the pink walls!